These days, there has been a lot of talk about inbound marketing and less talk about outbound marketing. 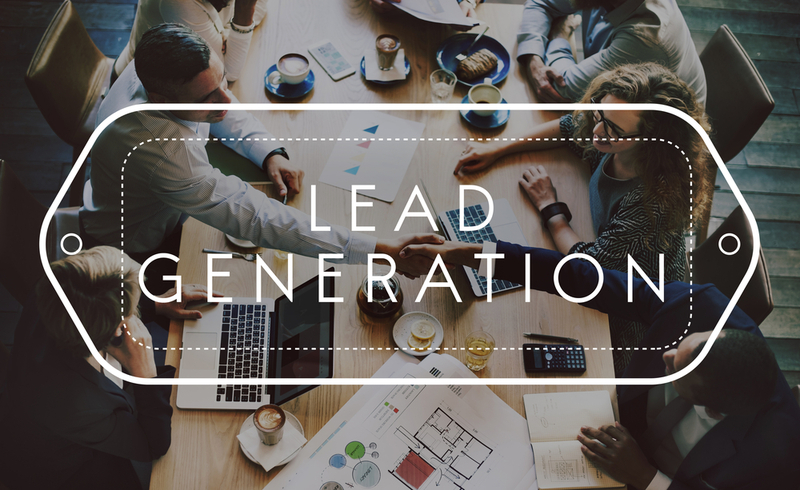 But the key to an effective and successful lead generation is a blend of both inbound and outbound strategies. Outbound marketing involves the use of paid (and unpaid) channels to find customers. An outbound lead generation campaign is good for boosting your inbound lead generation campaign and targeting some specific opportunities. Yes, ‘content is king,’ but putting content on your website is not enough. You need to find ways of promoting your content so that it can be seen by lots of people. You share your content through RSS feeds and other content syndicators. You can also write guest posts for popular blogs and websites. A lot of content syndicators will help you get email addresses and other contact information from your leads. PPC or Pay-per-Click advertising involves using search engines like Google and Bing to advertise your company. Your PPC ad will show up at the top and side of search results. Then, you can use targeted ad copy to attract leads so that they can click on content related to what they searched for. You can also use banner ads on popular websites. Event marketing is a good way to create new leads, interact with them and convert them to returning customers. There are various events like seminars, webinars, conferences, expos and others. You install your presence at these events and make your company visible but not overly distracting. You need to tailor your marketing towards the theme of the event, so your leads will connect with you better. The use of cold mailing has reduced with the invention of spam filters and how smart spam filters have grown. But you can still use cold mails creatively. You create creative, non-spammy like content that is of use to your leads and will have them interested in your products and services. Cold mailing is far less expensive than other outbound lead generation strategies. Email marketing is different from cold mailing. Cold mailing involves targeting strangers while email marketing is used for already generated leads. With email marketing, you send your leads emails with useful content informing them of new tips, events, new products etc. It is a way of keeping your leads updated about your company. You should have an inside sales team that will take leads that you have generated, categorize them and then channel them to a more qualified or experienced sales personnel to close. These experienced people will make use of their skills and resources to ensure that all the leads that you have generated don’t go to waste. Even if you have acquired a lead, that is not the end of your outbound marketing campaign. You still need to follow up with your leads. A lot of your leads are not ready to buy your products yet. But with lead nurturing, you can make them ready to buy your products. You can also assign them lead scores, so you can know how ready they are to buy your products. When they turn hot and are ready to buy your product, you can hand them over to your sales department. Stay in contact with your leads and nurture them to make sure that you don’t lose them. If you follow all the methods listed in this article, you will have an effective outbound lead generation campaign. Tweak these methods as you deem fit and add other things that you think will make them more effective. You can use a SIP or Sales Insight Platform like SimilarTech to organize your outbound lead generation campaign.